Will Alex’s successful season take him to the Junior Europeans? 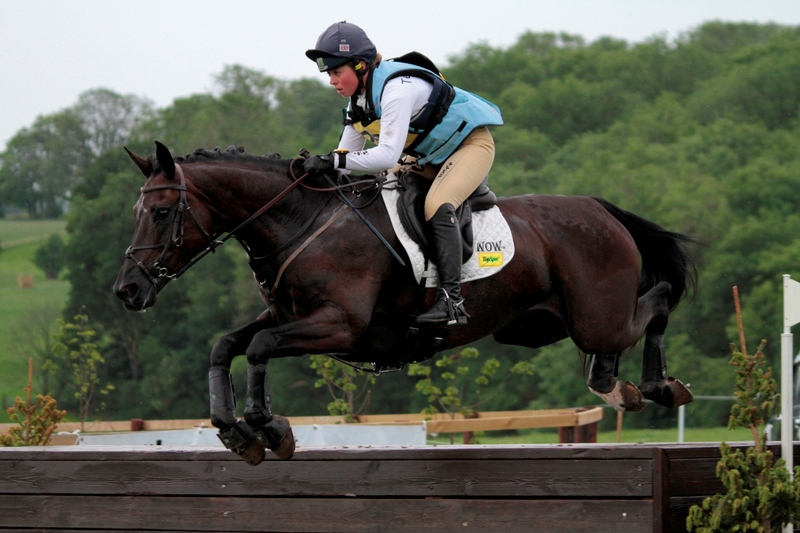 WOW customer, young event rider Alex Norris, is sponsored by WOW retailer Nicola Nicholls. He has competed at the British Pony National Eventing Championships 1*, and has also represented the VWH Pony Club in numerous competitions. 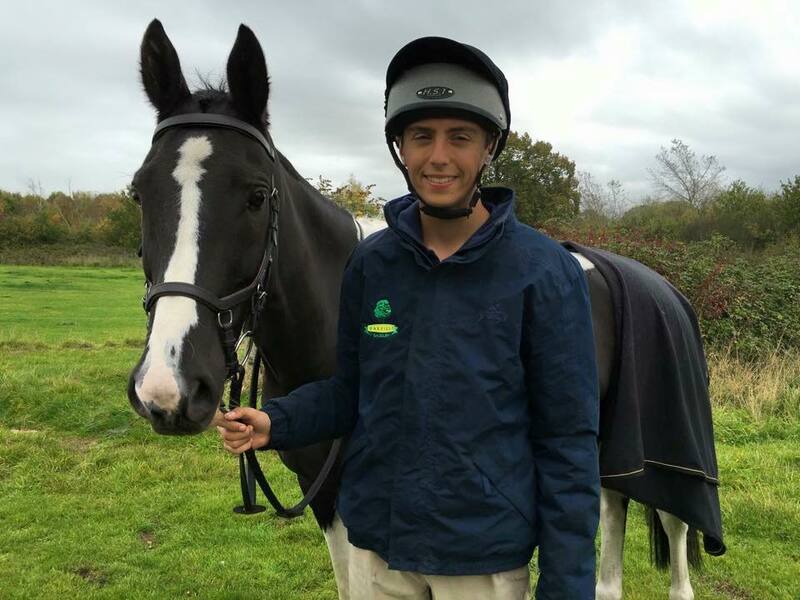 This year he qualified for the Pony Club National Championships at open level, and was selected to represent the Pony Club in the Show Jumping team at Gatcombe International Horse Trails. Alex also represented his previous school, Dean Close, in National Schools Equestrian Association completions. This dynamic 16 year old has sent us this season round up – thanks Alex, and many congratulations! “Overall the 2015 event season has been good. Since August I have been placed at every BE event and I have managed to qualify to compete at BE Intermediate level on ‘Minnie Moo’ (more about her later)! The season started in early March with ‘Dassett Two For Joy’ going round Swalcliffe BE100 with a 30 dressage and double clear with a few time faults. He then went on to do two more BE100s at Larkhill and Ascot under Wychwood with clear country rounds both times. Sadly he then had a slight injury to a tendon, so he had a couple of easy months to recover. ‘Little Red Rooster’ had a delayed start due to a bruised foot, but he came out for Larkhill BE100 with a double clear and a 26.5 dressage. We then went out competing at Novice level. At Hambeldon we did a 34 dressage and double clear, but a couple of time faults relegated us to 10th. 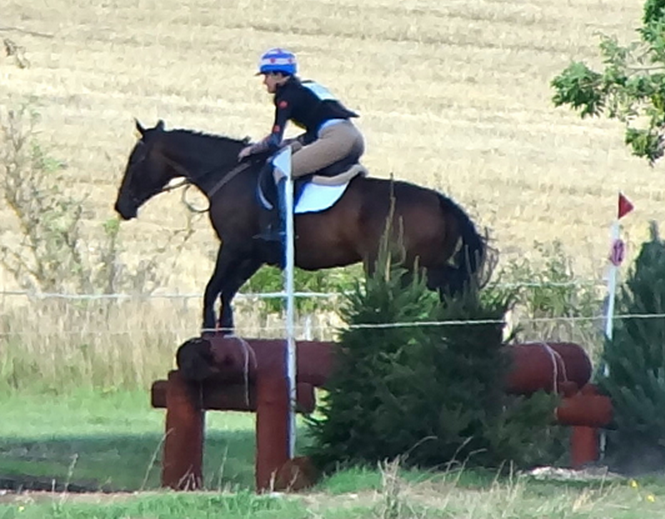 We then went on to compete at Withington Manor tackling the biggest cross country course to date. We were thrilled to again go double clear only missing the placings due to a few time faults. At Aston Le Walls we did a good dressage of 30 and clear Show Jumping, but sadly we lost our footing going up a hill and had a refusal on the cross country. Our final competition together was a Pony Club event at Hambeldon, where we did a sub 30 dressage and a double clear with only a couple of time faults, giving us our first win. My VWH pony club team also won so it was a fantastic day! Sadly that was our last event together, as Rooster was sold after the event. A huge thank you has to go to Penny Jordan for being a fantastic owner. With one horse out of action and the other sold, we had more time to work on ‘Frank’, a 5 year old owned by my Aunt, Judith Leggatt. He has been improving massively over the past 6 months. He has done many little outings and he finished the season going to Stonar schools one day event, where he did a good dressage of 35.3%, just tipped one show jump, and flew round the cross country with a great clear. He is really promising for the future. He is currently on an educational trip hunting with his owner. I was fortunate to pick up a new ride – ‘Minnie Moo’ – who is kindly on loan from Harry Humfrey. She is very experienced having competed at 2* level. Due to being under 17, I had to start at BE100 level and had to go clear 3 times before I could move up to novice. Luckily we managed this in 3 outings. Our first Novice was at Trebrorough Hill where we did a good dressage of 36.5 and a pleasing double clear with only 4.8 time, finishing 6th. We then had Goring Heath Open Novice under 18 which was an extremely competitive section. 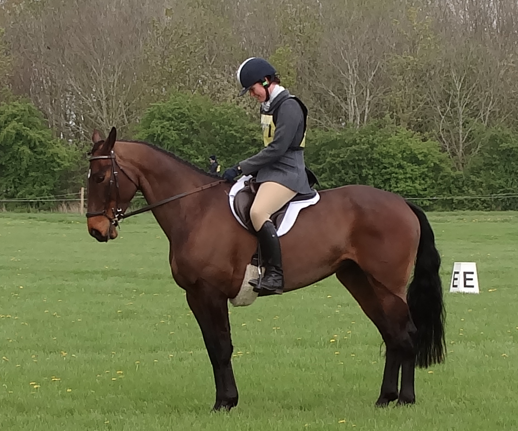 We did a 39 dressage due to a little tension, however we then did a great double clear within the time. This meant we finished in 9th. ‘Dassett Two for Joy’ was now back up and running after his injury’ and he went out and performed well at Monmouth his first novice. He did a 35 dressage and then a double clear with 6.8 time. We finished in 8th which was really pleasing. He was also selected for the VWH pony club intermediate dressage team where he performed well, even if we were both rather distracted by the blue lights of a fire engine just next to our arena! ‘Minnie Moo’ was in both the pony club open show jumping and eventing teams’ qualifying for the show jumping championships by coming third. However more experience is needed as a partnership at championship level where the atmosphere caused a bit of tension. Our next event with Minnie Moo was at Dauntsey Park. Sadly we had to run HC, but we produced a dressage of 40 and had a double clear within the time so we would of been 9th. Our Last 2 runs were with both horses, ‘Minnie Moo’ and ‘Dassett Two for Joy’. Both produced good dressage tests at Calmsden but Minnie sadly had a pole down in the Show Jumping. However both went clear X Country, with Minnie going inside the time and Dassett getting 2 .8 time faults. This left Dassett in 10th place. Our final run of the season was at Broadway. Dassett performed really well and produced a 33.5 which put us in contention. He then sadly had a pole Show Jumping but did a super clear with only 1.2 time. Minnie did one of her best tests to date and got a 38.3. She then did a great double clear with only 0.4 time. This meant that both horses finished exactly on the same score. They were placed 6th and 7th with Minnie Moo Just beating Dassett as she was closer to the optimum time. A fantastic end of season finish! 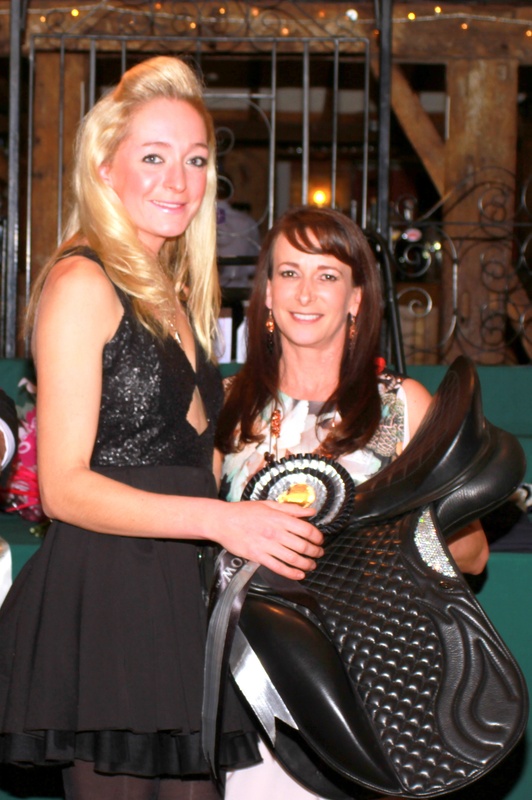 A huge thank you goes to my owners – Nicki Spencer, Carole Bishop, Judith Leggatt and Harry Humfrey – and my two wonderful sponsors, Nicola Nicholls for WOW saddles and Mary Lane of Oakfield Saddlery, who have given me a huge amount of help and support all season. Both horses have had a well deserved rest for a couple of weeks but have now resumed training. 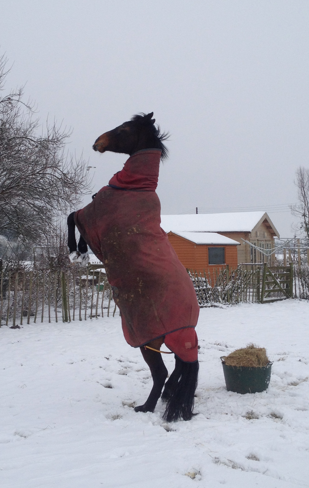 A winter of dressage training lies ahead, with hopefully some show jumping practice too. We have booked up some training with Rob Lumb, Spencer Sturmey and Caroline Moore and hope to have a lesson with Jock Padgett who knows Minnie Moo. Next season I hope to move up to BE Intermediate level with the 2 older horses and start eventing seriously on the youngster. My main aim will be to try for the Junior Europeans………… fingers crossed! The eventing season has come to a close for WOW’s sponsored event riders, and Francis Whittington has wasted no time whisking the family away on holiday! He does have another good reason; because of his teaching commitments in the USA and back here in England, he might not get another chance to spend time away with his loved ones. Kitty King is winding things down a little at home, and tells us she’s ‘thinking about a holiday’, but Paul Tapner has competed up to the very last second, taking Indian Mill to the 4-star Etoiles de Pau in France. This was only the horse’s second attempt at the level, and it all went very well until an unfortunate show jumping round dropped them out of the top ten. Kitty King riding Persimmon (By Lulu Kyriacou). August began with the exciting news that Paul Tapner has become the latest WOW sponsored rider to be selected to ride for his country. He will be taking Indian Mill to Aachen, Germany for the Nations Cup of Eventing in two weeks. Currently third in the overall standings, he will be joined by Chris Burton, Kevin Mcnab and Andrew Hoy for the latest leg in the series. Paul should be ready for the challenge, having just returned from a family holiday in Italy. 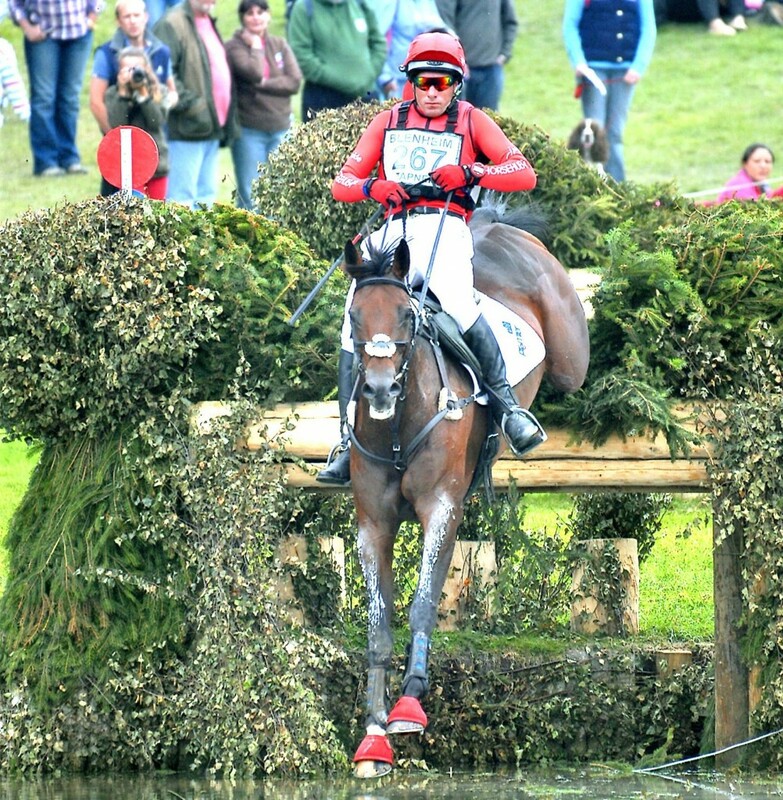 He was quickly back in the saddle with an admirable eighth placing at the recent Festival of Eventing at Gatcombe Park in the Open class, riding Vanir Kamira. 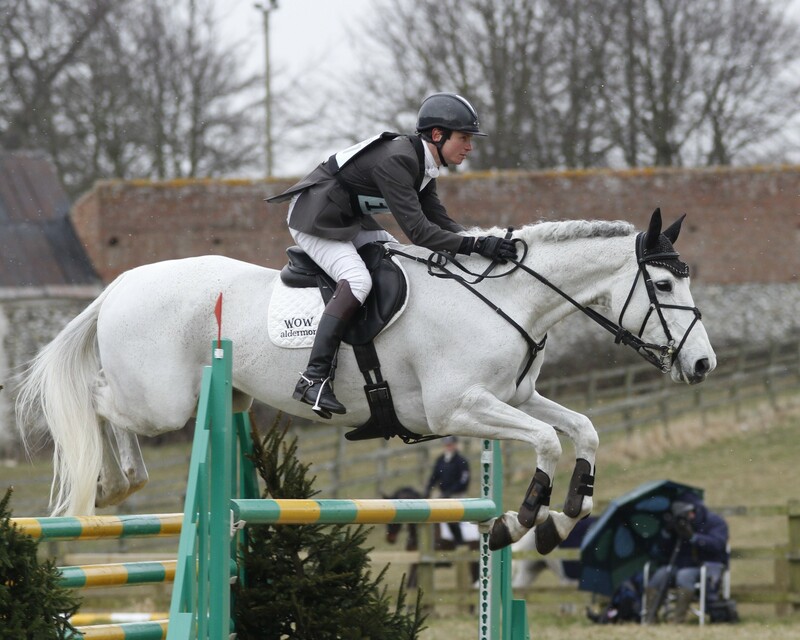 Meanwhile, WOW sponsored rider Francis Whittington took some novice horses to Little Downham near Ely in Cambridgeshire and scooped a handful of prizes, including a win on Easy Done. Fellow WOW rider Kitty King on the other hand, after an exciting time at Aston Le Walls last week, took a weekend off from eventing, and instead supported the International Helmet Awareness Day. All riders should bear in mind that the British Eventing rules for helmets will be changing in 2016, so don’t be caught out! Two of the riders sponsored by WOW have been selected as part of the 12 man squad for the European Eventing Championships, to be held at Blair Castle 10th to 13th Sept. Francis Whittington and Mrs Catherine Witt’s Easy Target, and Kitty King with Frank and Jane Inns’ Persimmon, will not find out if they are part of the actual team until closer to the date, but as the UK are the host nation, all 12 of the selected riders will get to run as individuals at least. For Francis it has been a 20 year wait to get on a senior championship squad after initially representing his country on Pony and Young Rider squads. Kitty was the first rider to represent her country at all four levels in eventing (Ponies, Juniors, Young Riders and Seniors) and this will be her second European Championship attempt. 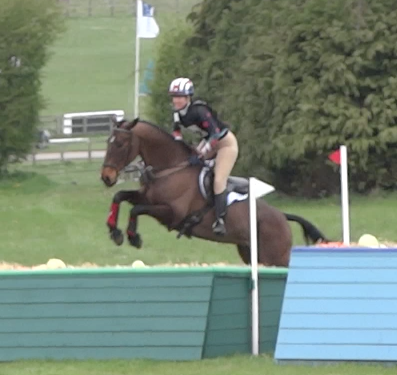 A second place finish at CCI*** Bramham secured her spot on ‘Percy’, who Kitty has produced from a youngster. That is a similar story to Francis, who got Easy Target (Smokey) as an unruly five year old. “It is very exciting after 20 years of hard work towards it,” Francis exclusively told WOW. “It is also going to be a fantastic opportunity for my sponsors, owners and staff to be part of a championship event.” Francis withdrew Easy Target at Barbury last Sunday because of the rain and wet ground; not because he had a prophetic vision! Interestingly, this is also a first European Championship for owner Catherine Witt, who now has two entries because she also owns William Fox Pitt’s Bay My Hero. “She’s run four times cross country so far this year, two at a hunter trial and two at BE100, always sailing round the cross country clear, with gusto, enjoying every stride, which means I can! 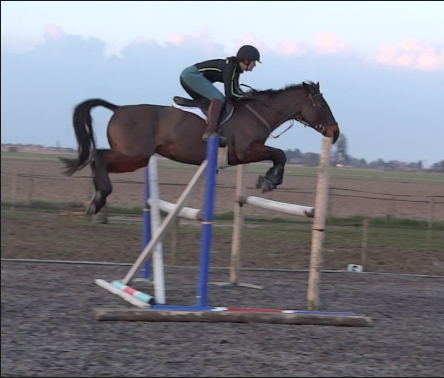 Her confidence has grown hugely, she finally feels ready for the step up to Novice. She has a fantastic attitude to her jumping, loving the cross country in particular, feeling very keen and clever, coping brilliantly even with the odd duff stride or line (since I’m far from perfect!). She now doesn’t need all the remedial work she had to have very regularly (monthly, if possible) in previous years. 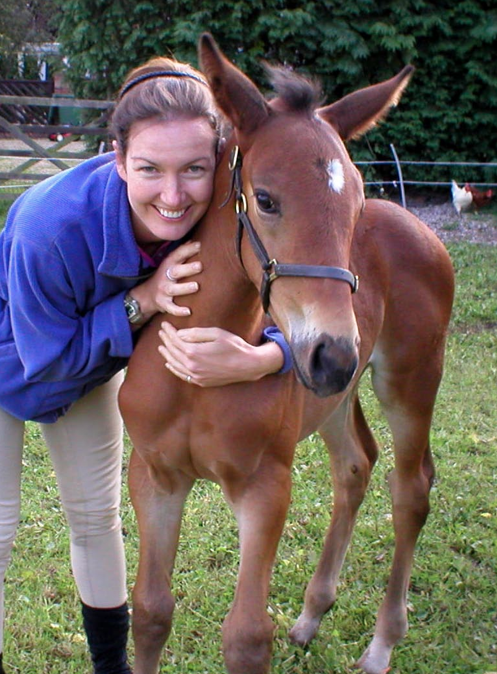 The trials and tribulations of Oli Lawrence: Eventing, polo and turning 21! “So. We’re nearly one month into the season and I’m still alive plus I haven’t fallen too behind with work which, in short, is a minor miracle. Since we last spoke/I wrote/you read Sox has been to Oasby, Lincoln and Great Witchingham. Oasby was his first event which normally leads to entertaining stories of general start of season problems but I’m surprised, even suspicious, to report that we had non except 2 poles down but we’ll let that go… Oasby did highlight though that a change of bit was in order for the cross country as it felt a little bit like being on a freight train with minimal breaks. Sox now has an American gag which does everything a bit is supposed to, well actually, it means I can stop which is kinda good really! I also had the once in a life time experience, if I ever repeat it again someone will kill me, of doing a bad dressage test at Great Witchingham. 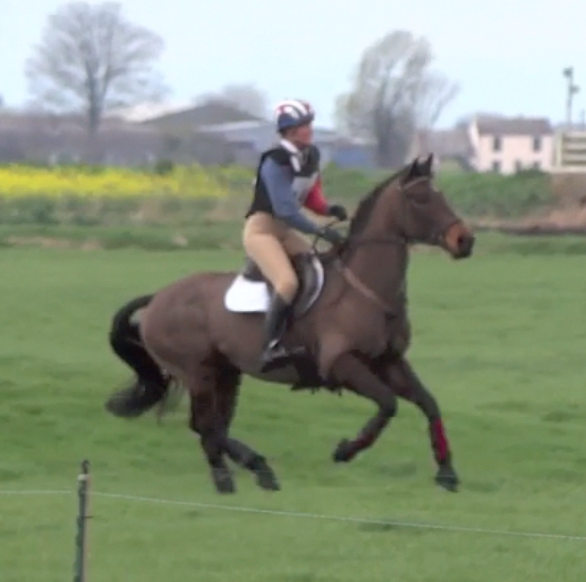 Normally Sox’s dressage is pretty damn good but as soon as I went down the centre line I knew this was just one of those days – the arena had been moved slightly and there was the trace of a second centre line next to the actual one where horses had trotted before me. For the life of me every time I turned up the centre line I was off, which landed me in a lot of trouble with just about everyone, not least the judge who didn’t empathise with my predicament. I was once told by an old, dubiously wise and slighted bearded old lady at a pony club rally when I was still small enough to actually ride ponies, that some mistakes, like putting pans in a microwave and not tightening your girth enough, you will only ever make once. I hope she was right. 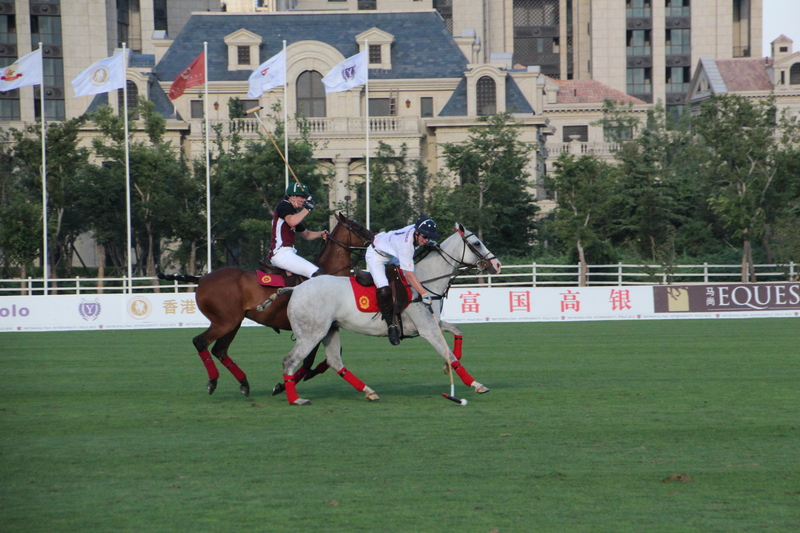 I suppose I should say something about polo too seeing as I missed it off last time. Cambridge uni is lucky enough to own its own ponies which makes playing polo here relatively cheap. As well as the actual polo the ponies have been subject to several experiments for WOW and other companies whilst I’ve been here. We tried cross country boots instead of bandages and WOW’s air adjuster pad under poorly fitting saddles to brilliant effect. What I’m trying to say is that from all of this I’ve learnt one thing – if you can give a product to a group of disorganised students who are either hungover or half asleep still and it works then you’re on to a winner. WOW might produce some wacky designs compared to your standard jumping saddle but their stuff is relatively idiot proof and simple to use – in a world where everything seems immensely complicated that must be the biggest compliment I can give something! 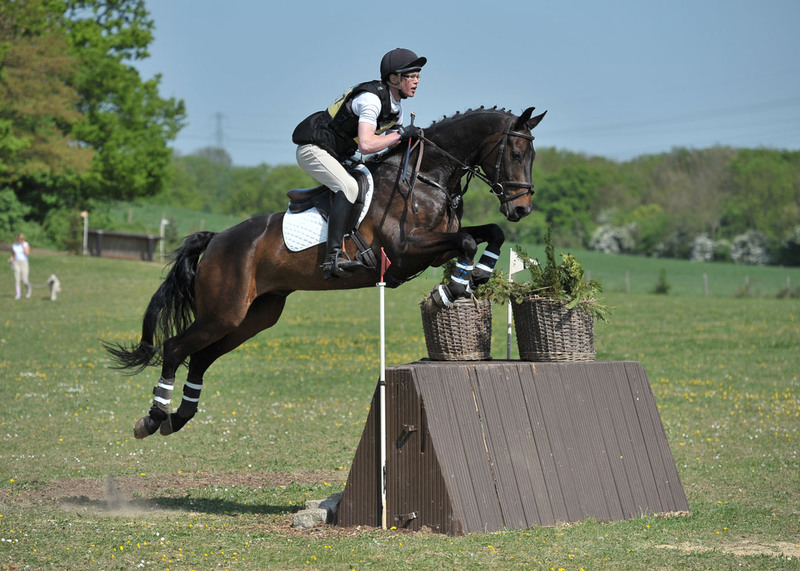 Sox heads to Belton Young Rider’s trial for his next event so watch this space. Actually , even better, come and watch! – its one of the best events in the country for spectators and a great family day out. Blimey, I sound like I’m selling ice to polar bears, but I do genuinely mean it! Kitty King’s blog: A great start to the season! 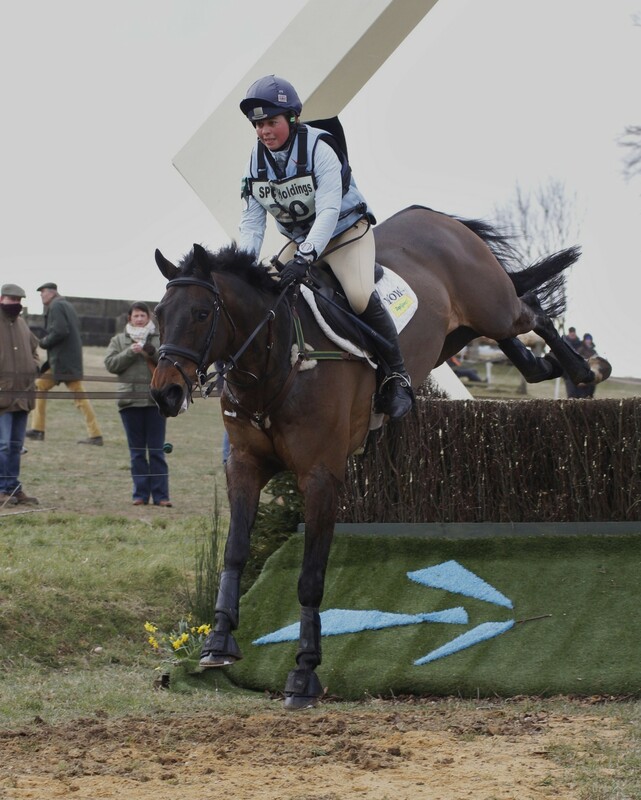 WOW sponsored rider, Kitty King, has already been to two events this year and so far all is looking promising!